A major problem with fairy tales is they were written for a very different era. A time when science was barely known, and a woman’s only acceptable career choice was to be a wife. 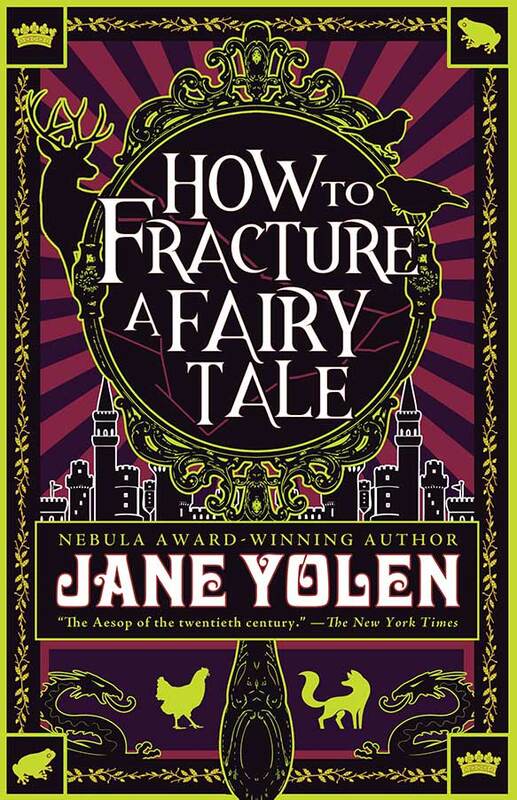 So I loved seeing Jane Yolen updated them in How to Fracture a Fairy Tale. How to Fracture a Fairy Tale is more Brothers Grimm than Disney Princess. It’s dark and gruesome, and I couldn’t recommend them to small children. Not all the stories have a moral (not all traditional fairy tales have a moral either). Some reviews claim they are all re-writes of existing fairy tales, but I can’t name all the originals. That could be more my limited fairy tale knowledge though. There’s a behind the story section at the end, what I wish was with each fairy tale. There are 28 tales over more than 300 pages. It drags in part, but with 28 different stories it makes sense I wouldn’t love them all. It opens with Snow in Summer, a Snow White retelling of what happens to the evil witch. Personally, I loved this for the accent it was written in. I heard a Southern US accent while I read, but the next story had a totally different voice. Happy Dens was a snippet of life in a retirement home for wolves. It seems the Big Bad Wolf didn’t get boiled in the pot after all. My favorite fairy tale was Slipping Sideways Through Eternity. 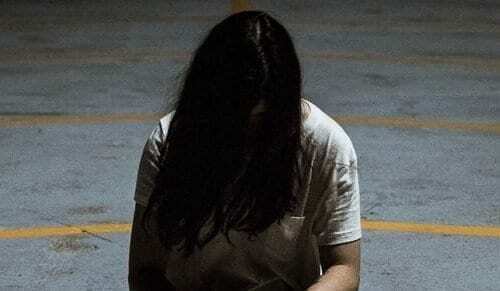 I don’t know what is the original story, but it’s a Jewish girl in New York who can see a spirit. The spirit takes her back to the WWII concentration camps where she saves her grandmother. 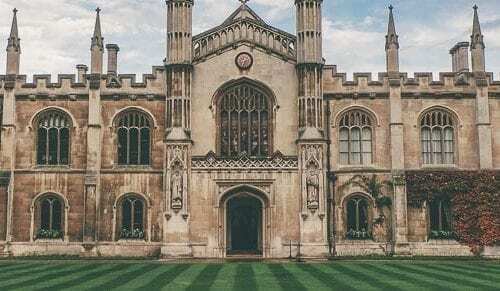 How to Fracture a Fairy Tale wasn’t really a how to (more a here are), and it’s not a binge read, but it is a good read. The Good Girl: a story of abuse and incels packaged as a romantic thriller.